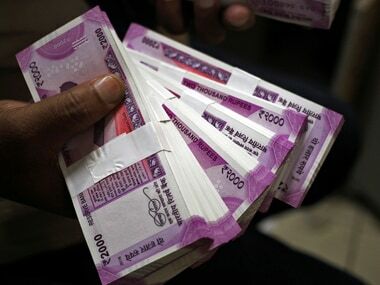 When farmers commit suicide in India – an occurrence so common that ‘farmer suicides’ is a phrase that’s become commonplace in newsrooms and policy spaces – their deaths are assessed and a compensation is given to their families if, and only if, their suicide is revealed to have been because of the pressure of crushing debt. For a short second of the news cycle, the images of their grieving families become the focus of what the man leaves behind. But, while the story of the men’s poverty and difficult conditions make the news, their widows are ignored, without thought for the fact that the family the male farmer was trying to support is the same for which these women must now earn. 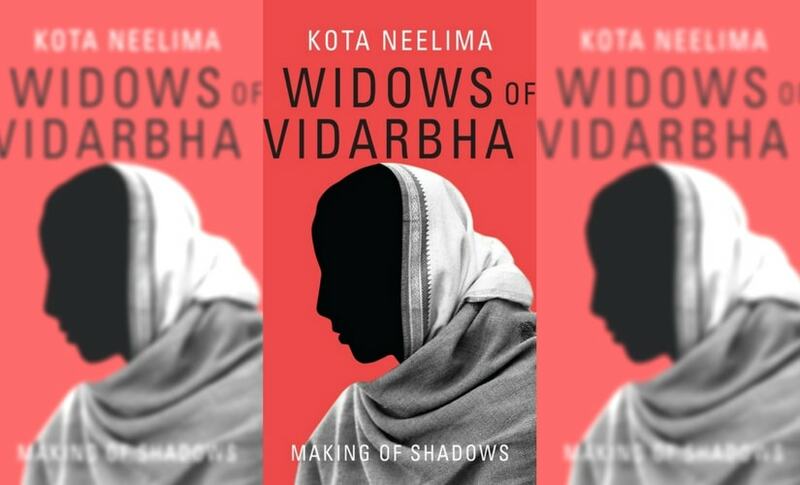 “It is easy to die,” a widow from Vidarbha tells author Kota Neelima; a quote that features as the first line of the introduction for her book Widows of Vidarbha. It sets the stage for the 18 stories that follow. Because to live is the more difficult path that these women follow, to make sure their children and families continue to survive. Some of the women continue to live in abject poverty, while others have moved up the class ladder. Some of them work as farmhands to make ends meet, while others have developed the means to send their children to engineering schools. 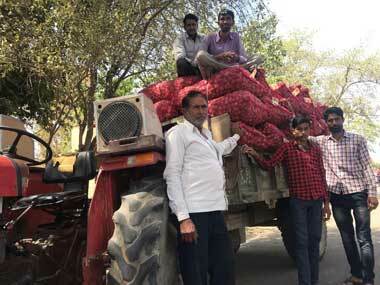 But while their stories of distress may not come as a shock, the book successfully manages to highlight the manner in which these widows melt into the shadows in the minds of most who deal with the issue of farmer suicides. The book’s biggest success is how aware it makes the reader of how little they knew of the lives and struggles of farm widows. Women often end up being invisible in spaces of policy-making, and not just in terms of participation. Aside from the low numbers of women who actually end up making it to the tables of decision-making, policies themselves often overlook the specific needs of women. And the issue of farmer suicides is no different. Neelima’s book focuses on the voices of the widows of these farmers who are otherwise ignored, shunned and subjugated by their families and the government. It’s a deeply relevant contextualisation of the women who never make it to the narrative. The book’s pages are filled with the stories of women, who instead of buckling under the grief of losing their husbands, have chosen to shoulder their burdens instead. It includes the narrative of the women who have been invisible for so long in stories that are told often in the country’s newspapers. But these women’s lives have also been shaped not just by their own choices, but by the choices of their husbands. Time had let Jayashri reconcile with Ganesh’s suicide, but there was still a sense of betrayal at his surrender. Without choice, she had to measure her every success against his defeat, and she did not like it. When she spoke of her strengths as a woman, there was emphasis on her survival rather than any victory. Farmer suicides are seen as a political tool by many who sit around the country’s decision-making tables. 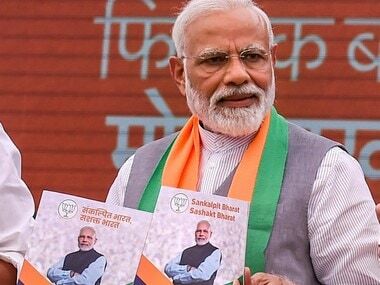 They’re thrown around as statistics, used as propaganda, referenced in campaign speeches and dismissed as attempted attacks on the credibility of politicians. In 2015, census data revealed that 98 million women in India worked in the agricultural sector. And there had been a 24 percent increase in this number between 2001 and 2011. Yet, the debate around farmer suicides always revolves around men because most women don’t own propery, and thus, despite doing farm work, don’t classify as farmers. 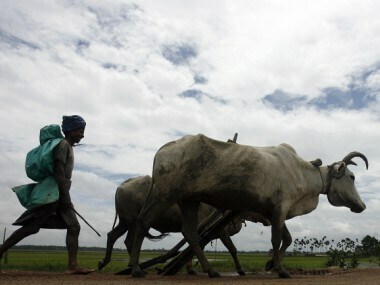 In fact, in 2013, news reports pointed out that women do 80 percent of farm work but own only 13 percent of land. Just another way in which they remain invisible to the system. Neelima’s excellently emotive interviews with the women reveal a strength that comes from having to negotiate a world where they recognise this invisibility. Despite being an academic book based in fact and statistic, Widows of Vidarbha ends up being a compelling read. If it’s not an easy read however, it’s because of the difficult stories it tells. Kota Neelima’s journalistic writing style shines through and makes this a book that anybody can pick up with the knowledge that it leaves nothing out. Not the points of view of the farmers, the families and most certainly not the world of the widows they leave behind.